EE, UK’s largest mobile network operator, is set to launch the country’s first 5G mobile network trial in East London this month. Select users and businesses in 10 London sites will be provided with beta 5G broadband devices for the duration of the trial. According to the UK government, 5G mobile networks will be rolled out by 2020 although EE claims that it would be ready for consumers by June 2019. 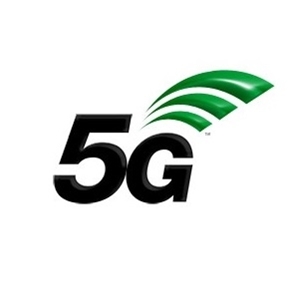 5G is expected to offer speeds that are up to 100 times faster than 4G and significantly reduce latency, which will greatly benefit a lot of industries including, gaming, healthcare and driverless cars. It is also considered the key for Internet of Things (IoT) to thrive as it will enable millions, if not billions of devices to access the network simultaneously.